How much are the rates for the party packages? Our rate for our Yacht Party Packages starts at $900. The rate depends on the maximum number of people to join the cruise. Check our Party Packages page for more details. What are the inclusions of your party packages? 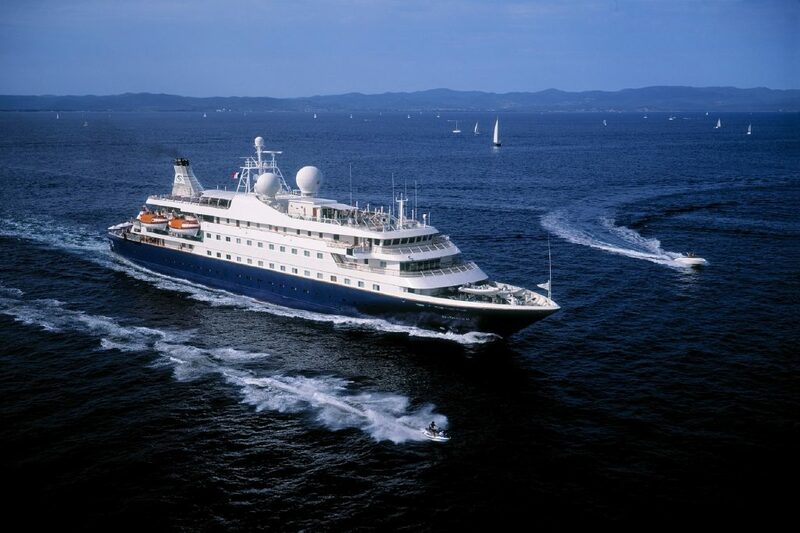 All party packages are inclusive of the cruise, use of the yacht’s amenities, food and cocktail buffet, and dedicated service of our captain, mechanic, and service staff. Please get in touch with our Events Team at events@starfleet.com to book your special events and occasion with us. For corporate affairs, kindly contact our Sales Team at sales@starfleet.com for reservations and package deals. What can I expect on the day of the cruise? Our suggested itinerary starts at 5 pm for the boarding of the guests, then the cruise will start at 5:30 pm. You can cruise around Buffalo Bayou, Lake Livingston, Galveston Bay, Lake Conroe, or Clear Lake. The cruise takes three hours (minimum). Expect to be treated with excellent service, delicious food and drinks, and have a great and unique experience with Star Fleet Yachts Cruises and Events. What if we just want to rent the yacht and do not want to take a cruise? 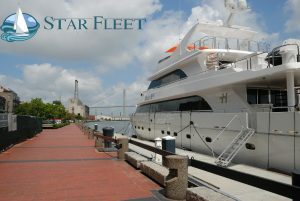 Star Fleet Yachts Cruises and Events also offers yacht on deck experience. You can dine in our yachts with your family and friends. We have been recognized as the Best Waterfront Restaurant in Texas in the past years. A 50% deposit is required 3 weeks before the date of your event. This deposit is non-refundable should you decide to cancel your reservation. Star Fleet Yachts Cruises and Events has an in-house food and drinks caterer. We do not accept external caterers as well want to ensure the quality of foods and drinks served to our guests. The host will be responsible for the behavior of his or her guests. Any damages incurred as a result of their misdemeanor will be charged to the host. In case of bad weather, the cruise will not push through and will have to be rescheduled or you have the option to continue the celebration on the deck while the yacht is docked.